Home > Culture > Kathmandu – 19th Best World Tourism Destination in 2019! 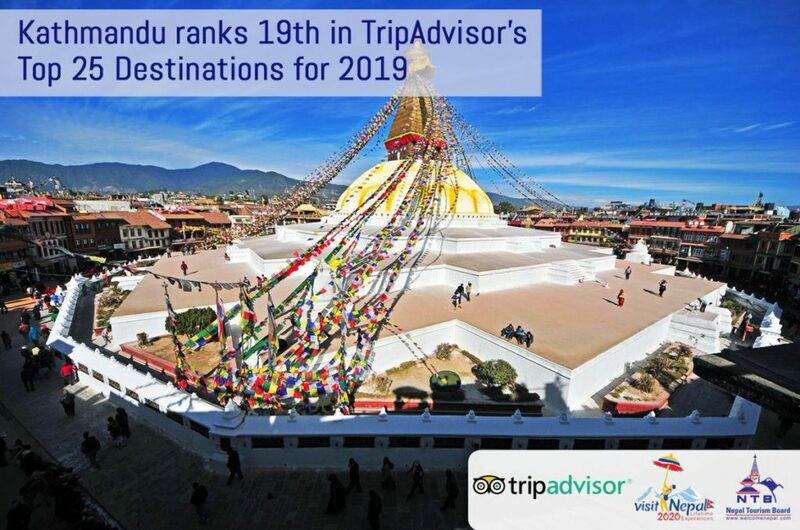 In an exciting update for Kathmandu, Nepal’s capital city was ranked 19th out of the 25 world’s best tourism destinations for the year 2019. The world’s largest tourism website, US-based tripadvsior.com has listed Nepal’s Kathmandu in the 25 Best Tourism Destinations in 2019. The tourism site has described Kathmandu as Nepal’s capital surrounded by a valley full of historic sites, ancient temples, shrines and fascinating villages in the list of prime tourism destinations. Mingle with locals and animals amid Durbar Square’s monuments or join mountain trekkers in the bustling Thamel District. Explore shops for exquisite work by local artisans – carpets are some of the activities tourists like most in Nepal. UK’s capital city London has been ranked as No.1, followed by France’s Paris and Rome’s Italy. 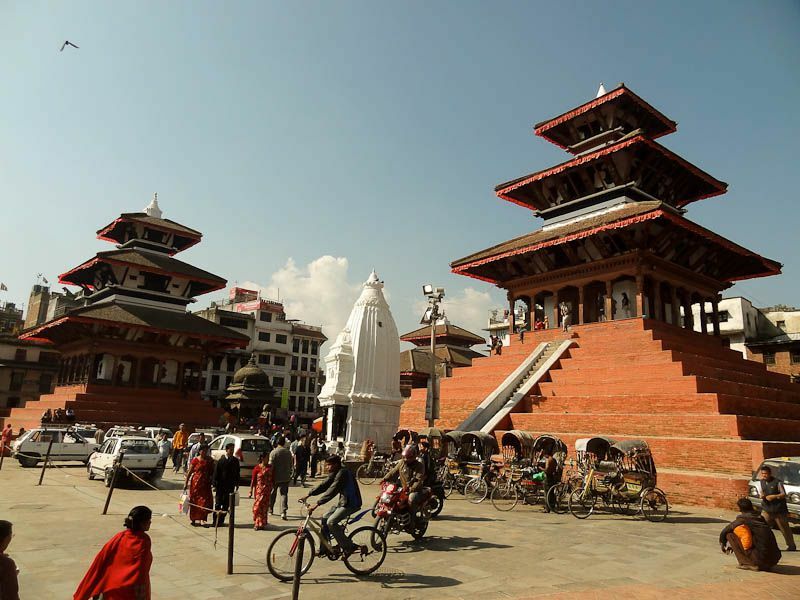 Earlier, Nepal’s pride city was also listed on Lonely Planet’s World Top Five Cities for 2019 and ‘Top 10 cities primed to capture traveler’s imagination in 2019’.